Pianist Gavin Roberts will lead celebrations at Queen Mary University of London and the Guildhall School of Music and Drama marking the 450th anniversary of the birth of William Shakespeare. On November 27 The Octagon at Queen Mary hosts the pianist, actor Brodie Ross and director Dinah Stabb, along with some of the Guildhall School’s most dynamic singers and actors. The cast will perform a number of musical interpretations of Shakespeare classics, including Romeo and Juliet, Anthony and Cleopatra, Othello, and Macbeth, envisaged by composers Sergei Prolofiev, Richard Strauss, Samuel Barber and Joseph Horowitz. Actor Brodie Ross has worked across theatre and television, with roles in Silk, Lewis, Privates on Parade and Othello. 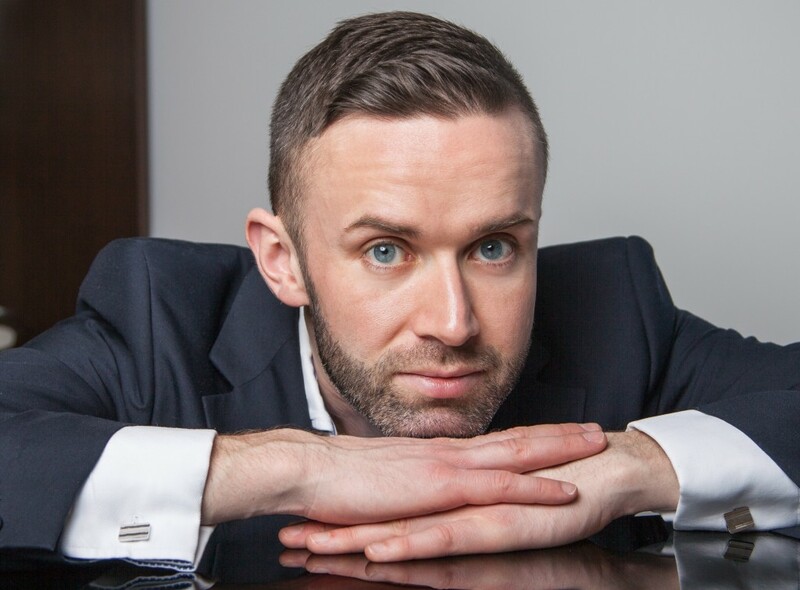 Gavin Roberts is a pianist and organist based in Central London. He is a staff pianist at the Guildhall School of Music & Drama, artistic director of the concert series Song In The City, and director of music at St Marylebone Parish Church. Highlights of the show include Macbeth, a symphonic poem written by Richard Strauss between 1886 and 1888, and music from Prokofiev’s 1935 ballet, Romeo and Juliet. 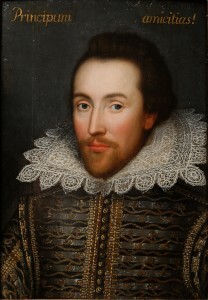 The concert is part of a wider Global Shakespeare programme – a partnership between QMUL and the University of Warwick that will shape the future research agenda in Shakespeare studies across criticism, performance, history and media. The project probes Shakespeare’s place in the 21st century by exploring the writer’s dissemination and appropriation in cultures and languages across the world.